The talk will be a personal view of the current optimisation challenges in mineral and energy resource applications and, in particular, the need for an integrated systems approach to complex mining and extraction systems problems. It will provide examples of some of the problems together with some proposed approaches and solutions to them. Optimisation in mining and related fields tends to focus on individual components of a much larger integrated process. Independently optimising the components does not optimise the entire process. The integration of the sequence of inputs to, and outputs from, staged processes is critical for mine optimisation and for optimising the processes themselves. Optimisation must also include the effects of uncertainty at all stages of the process. The increasing use of sensors for the rapid generation of sensed data from which primary variables can be extracted, or inferred, provides opportunities and challenges for significantly improving planning, design, optimisation and decision-making. Peter’s research interests are in geostatistical modelling and prediction in mineral resource, petroleum reservoir, geothermal and environmental applications; geological modelling and mathematical geology; stochastic modelling and quantified risk assessment in natural resource applications; and optimisation of mining processes. He has worked as an academic at the University of Leeds in the UK and the University of Adelaide and, over the past 20 years, has occupied senior executive positions in both institutions. 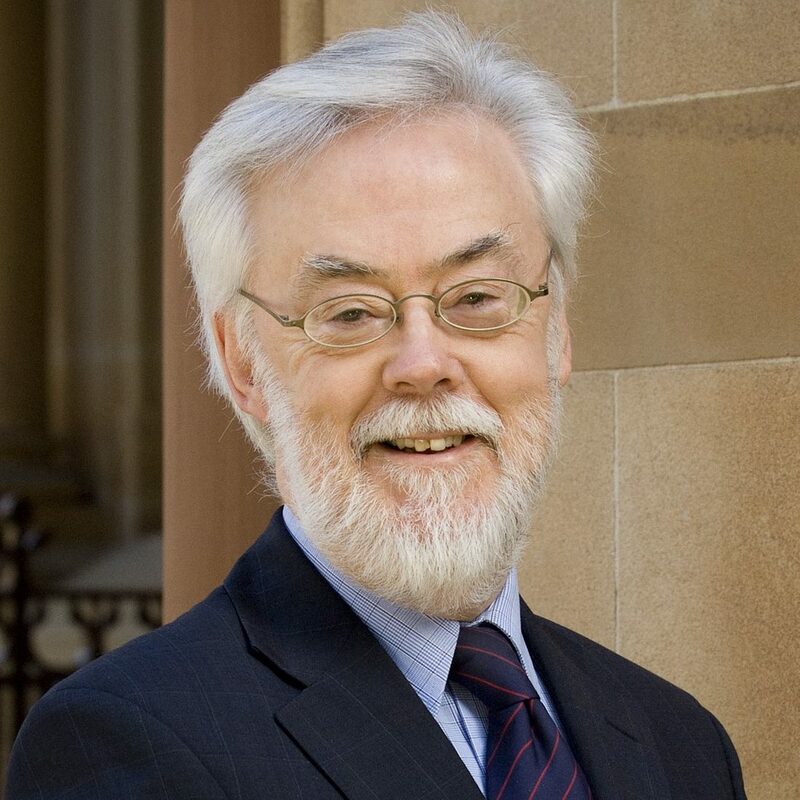 He is a Fellow of the Royal Academy of Engineering, a Fellow of the Australian Academy of Technological Sciences and Engineering and has been named one of Australia’s 100 most influential engineers by the Institution of Engineers Australia. In 2016 he was awarded the Krumbein Medal by the International Association for the Mathematical Geosciences – the highest honour for career achievement and distinction in the application of mathematics in the earth sciences. He is currently Professor of Mining Engineering at the University of Adelaide.